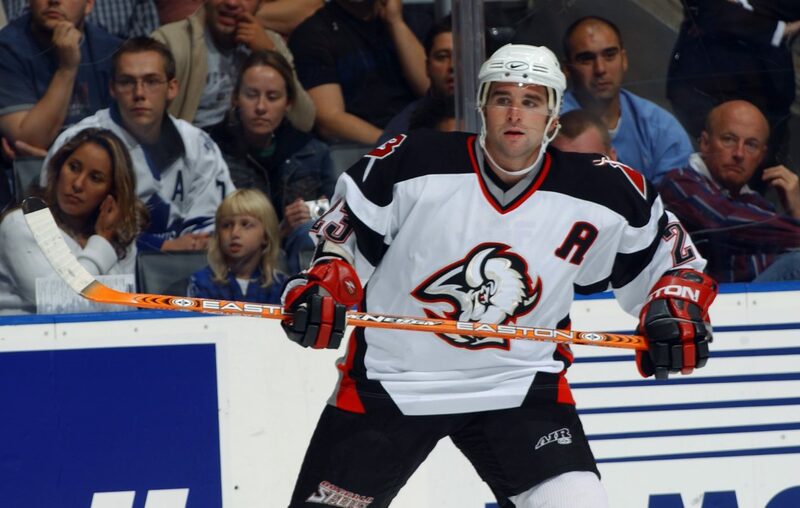 Former Buffalo Sabres captain Chris Drury has been named general manager of Team USA for next month's World Championships, USA Hockey announced Wednesday. The International Ice Hockey Federation event runs May 10-26 in Kosice and Bratislava, Slovakia. Drury is the assistant general manager of the New York Rangers and general manager of their AHL affiliate, the Hartford Wolf Pack. He is in his fourth year with the Rangers and has added director of player development duties this season. Drury is considered a rising star in NHL management circles and a likely candidate to be a GM of his own team at some point in the future. The Sabres were interested in interviewing Drury in 2017 but the Rangers denied permission to Buffalo and any other suitors, and the Sabres hired Jason Botterill. Drury, a U.S. Hockey Hall of Famer, was part of the management group for the U.S. Men’s National Teams in 2016 and 2017. He also competed in eight international events for Team USA as a player, twice winning silver medals at the Olympics. Drury, 42, had the best years of his NHL career with the Sabres from 2003-2007 after being acquired in a trade with Calgary. He had back-to-back 30-goal seasons while leading the Sabres to berths in the Eastern Conference final in 2006 and 2007, posting career highs in goals (37) and points (69) in 2006-07 as the Sabres won the Presidents' Trophy. Buffalo lost the East final that spring in five games to Ottawa, and Drury and fellow co-captain Daniel Briere left via free agency on July 1, 2007. The Sabres have not won a playoff series since their departures. Drury left Buffalo for a five-year, $35.25 million contract with the Rangers and spent the final four seasons of his career in New York. Drury's best season there was his first one, as he posted 25 goals and 58 points in 2007-08. But he developed chronic knee problems, so the Rangers bought out the final year of his contract in June, 2011 and Drury retired from the NHL.